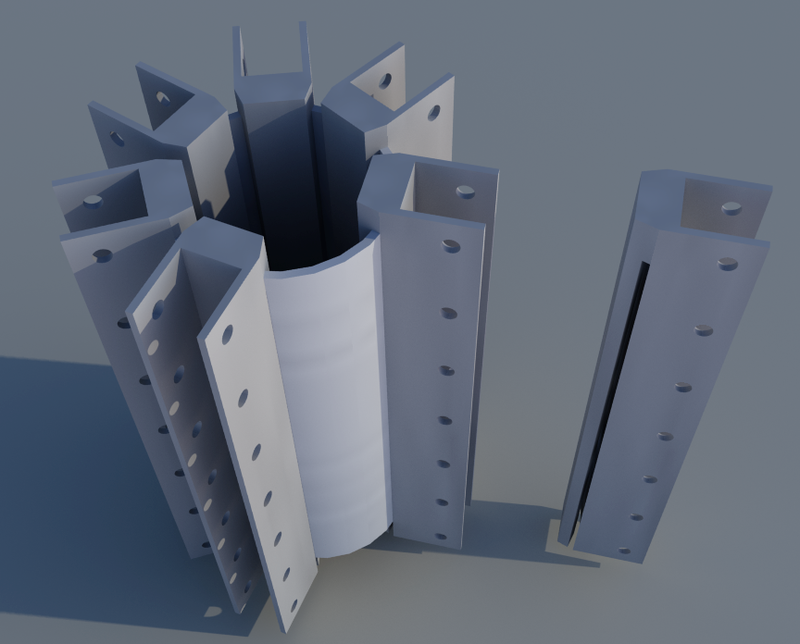 This is an image of a part that I believe is necessary to create the irregularly curved roofs that I want to build. Recently I tried to see if I could use Kickstarter to help raise funds to manufacture the part. Unfortunately Kickstarter wasn't interested. Sigh.